We Loved Packing Backpacks For Charity! 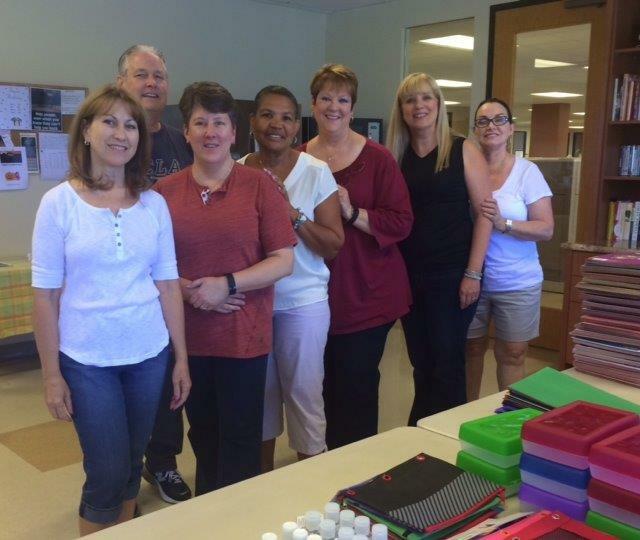 Hoffman Brown Company fills dozens of backpack to benefit our local community! Can you believe it’s already time to send the kids back to school? It seems like just yesterday that the last bell of the school year was ringing and we were heading into summer, and yet here we are – already staring down the start of a new year! We know that the back to school season can be a stressful one for families. Your kids might be a little nervous about the new year, and you’re probably looking at your filled-up schedule and longing for the slower days of summer. We don’t want this time of year to be financially stressful on top of everything else, and that’s why we got involved at a charity event in August. 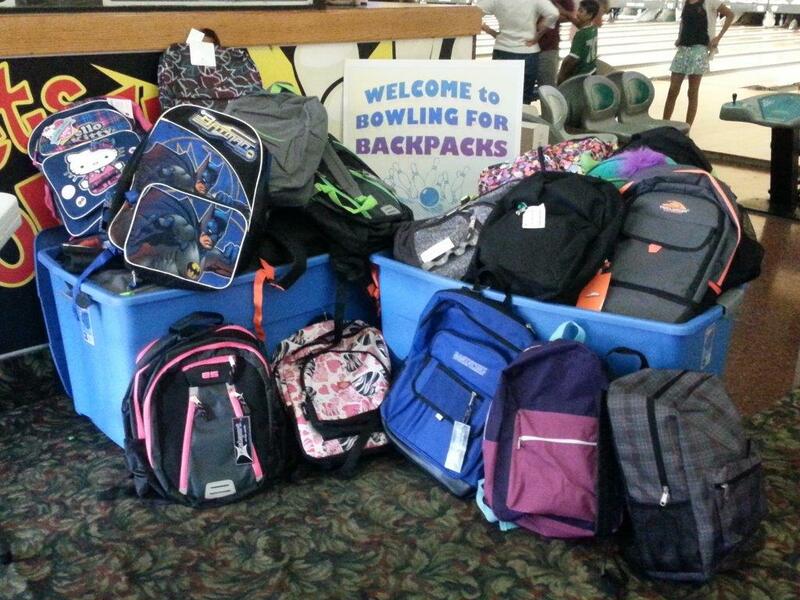 On August 14th, we joined with the Ventura County Women’s Bowling Association and NFL Moms to get backpacks filled with necessary school supplies into the hands of underprivileged kids. Together with these organizations and people representing six NFL teams and UCLA’s football program, we made an impact in our community! 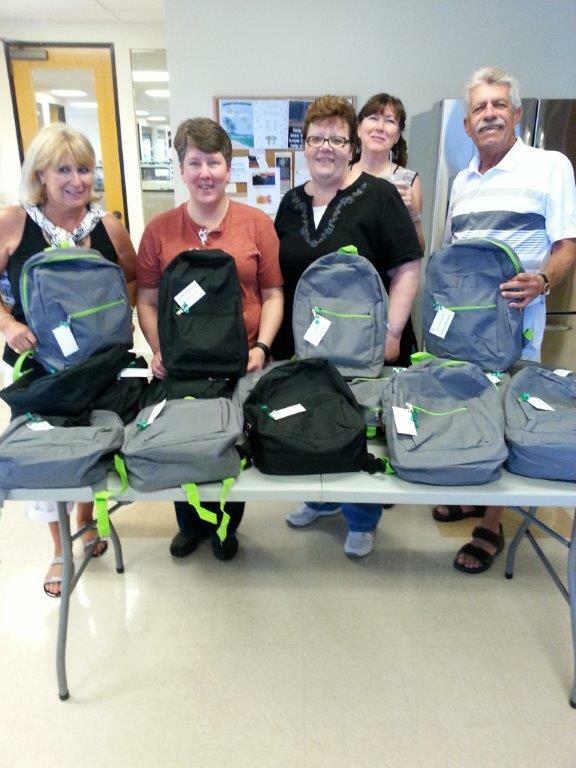 Hoffman Brown Company was able to purchase, pack, and donate 36 backpacks through this great charity event. We’re so thrilled that three dozen families now have a little less to worry about with the start of the new school year, and wish all of those students luck! Hoffman Brown’s dedication to serving our community is not new. We have been serving the Sherman Oaks area for over five decades, so we have a deeply rooted commitment to keeping families in our area happy, healthy, and safe.